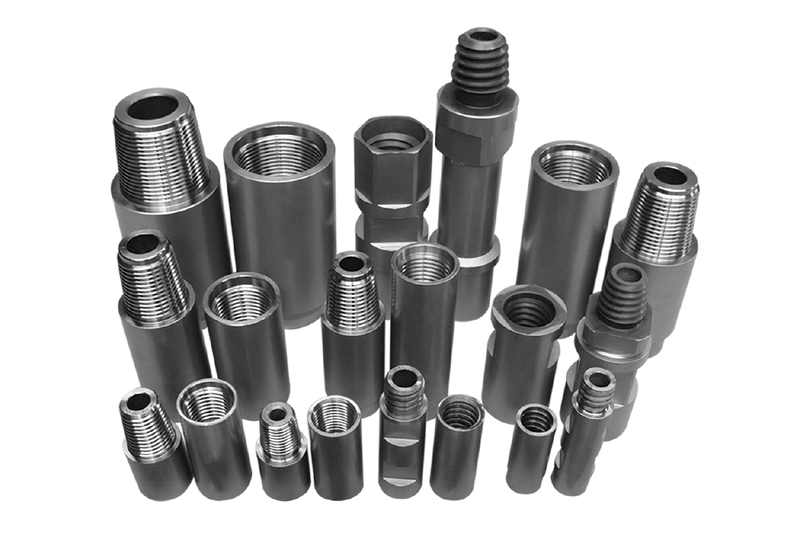 Drill String Adaptor Subs are available in a wide range of diameters, lengths, wrenching, and thread size/types. North Star understands the need to have a versatile range of configurations to connect your drill rods together. We have a wide range of certified thread gages available to accommodate all your configuration needs.